The forecast for today was a little harsh to say the least, gales touching “nine” with heavy rain…. 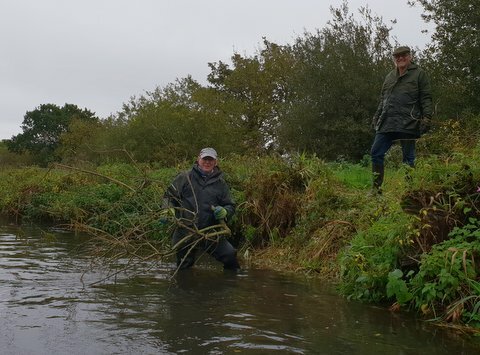 We decided to go ahead with our planned work party on the Lower Water, die hard workers Robin and Bryan (massive thank you) keen to lend a hand, resulting in a great deal of tree trimming…. 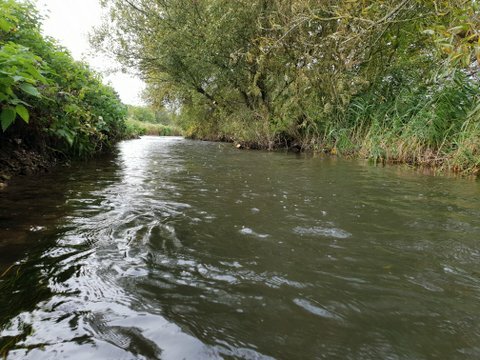 A little easier for casting in some Grayling hotspots for this coming winter.